After five-year implementation of satellite hospital project from 2013-2020, the health sector has obtained some achievement initially. 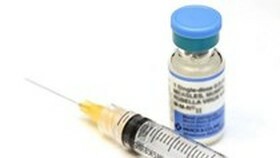 The health sector has set up a network of satellite medical institutions countrywide; of which, some have conducted difficult techniques to save patients with incurable disease building trust amongst patients and contributing to overload reduction in big hospitals. 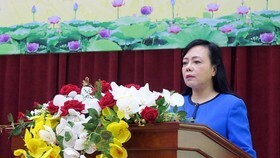 According to Luong Ngoc Khue, head of the Medical Examination and Treatment Department, within five years, the health sector has built 161 satellite medical clinics with ten specialized wards that the sector has taken heed including tumor, surgery, heart, maternity, pediatrics, nerve, hematology, intensive care, and anti-poisoning. 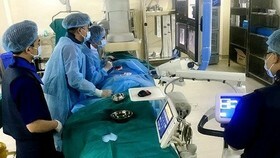 Thank to technology transferring from big hospitals, medical workers of some infirmaries in districts are able to perform organ transplant, endoscope, feeding premature babies. Unlike before when residents in mountainous and distant districts had to go to big hospitals for surgery, they now can stay in local infirmaries. So far, by the Ministry of Health’s statistic, up to 85.5 percent of hospitals have reduced transferred cases. 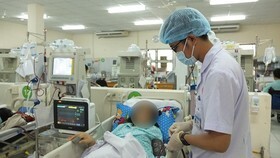 For instance, Heart Ward and Tumor Ward of the General Hospital in the northern province of Phu Tho had the rate of transferred case of 50 percent - 60 percent whereas it is below 5 percent meanwhile, it is 0.7 percent in the General Hospital in the northern province Quang Ninh. Presently, the health sector has built 23 training centers for grass-root infirmaries to help improve physicians’ skill and provide modern equipment to district infirmaries; accordingly, the Medical Examination and Treatment Department proposed extension of the project till 2025. It is scheduled the project’s second phase will have new ways in all cities and provinces countrywide. 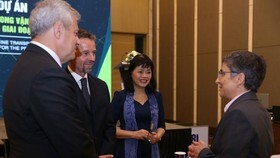 Health Minister Nguyen Thi Kim Tien ordered in 2019, big hospitals have to enhance technology transferring to grass-root medical institutions considering as a pivotal task in hospitals’ annual assessment. Moreover, the Ministry will select satellite hospitals which big hospitals should provide assistance. Additionally, hospitals have to increase technology application and build telemedicine system in consultation, technique transferring and training between hospitals. The Ministry will take heed to the doctor family model in grass-root medical facilities in each different region. 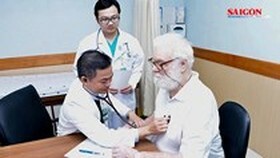 According to Deputy Director of the Department of Health in Ho Chi Minh City Dr. Tang Chi Thuong, presently, the health sector in the city has asked eight big hospitals to provide training and transfer medical techniques to their peers in 28 satellite hospitals in 22 southern cities and provinces from now to 2020. 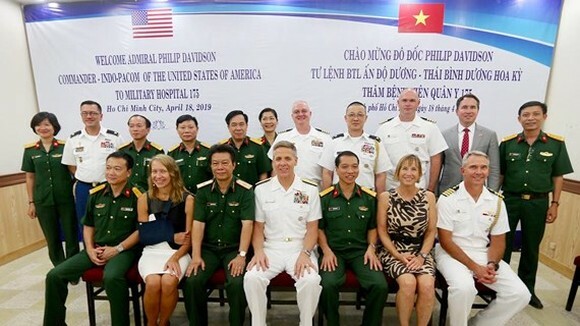 In 2018, big infirmaries in HCMC have provided training to 1,450 medical workers as well as transferred 785 techniques focusing on tumor, surgery, heart, maternity and pediatrics with the aim to reduce transferring cases to below 10 percent. 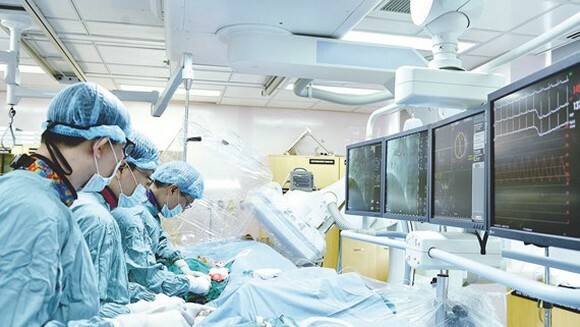 Currently, HCMC has four satellite medical facilities in district hospitals; two in Thu Duc District, one in Tan Phu District and one in district 2. 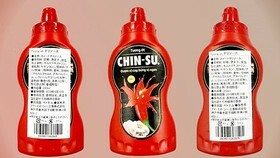 Most of them are well equipped. 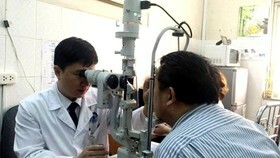 These facilities have attracted more than 3 percent of patients of the whole city. To raise examination and treatment quality in small facilities, Dr. Thuong said that in addition to developing satellite infirmaries in medical centers, some medical clinics have to supply more services to residents in far locations. In 2018, Tan Quy medical clinic in Cu Chi Hospital was operated to provide services for residents in six communes Tan Thanh Tay, Tan Thanh Dong, Trung An, Hoa Phu, Binh My, and Phu Hoa Dong where three industrial parks Tan Quy, Trung An and Dong Nam are located. The clinic admits 180 patients a day presently while Linh Xuan Clinic, ten kilometer far away, receives 750 patients a day.